Supper Clubs. 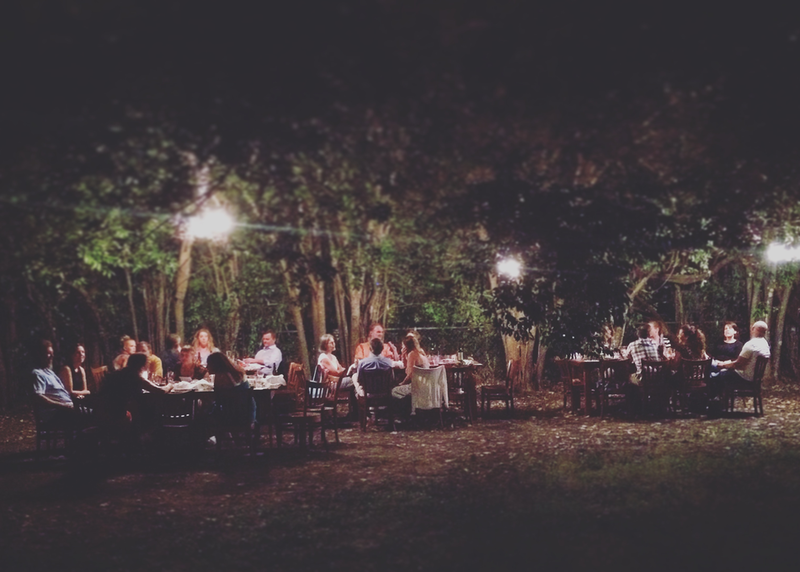 Pop-Up Dinners. Secret Restaurants. Some truly secret, and some not so much -- but all serving one purpose, connecting random groups of people from different cultures and backgrounds for an intimate evening with complete strangers. A meal designed for slow food and festivity at an underground table. This is the time for disgruntled Chef’s, professional home-cooks, and passionate dilettantes to breach the disconnect of their passion for food versus their reality, to forge a creative relationship with diners. Whether you are hosting supper club out of necessity to go permanent, using it as a creative outlet, or even as a ploy to promote your already existing business -- it can’t be denied that the un-restaurant trend is king. So where do you start and how do you connect with diners in such an intimate setting? How do you cultivate the underground table?